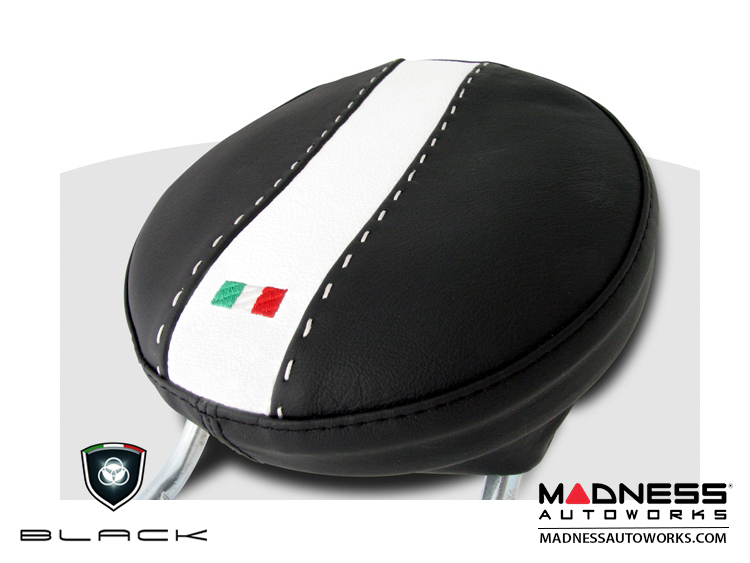 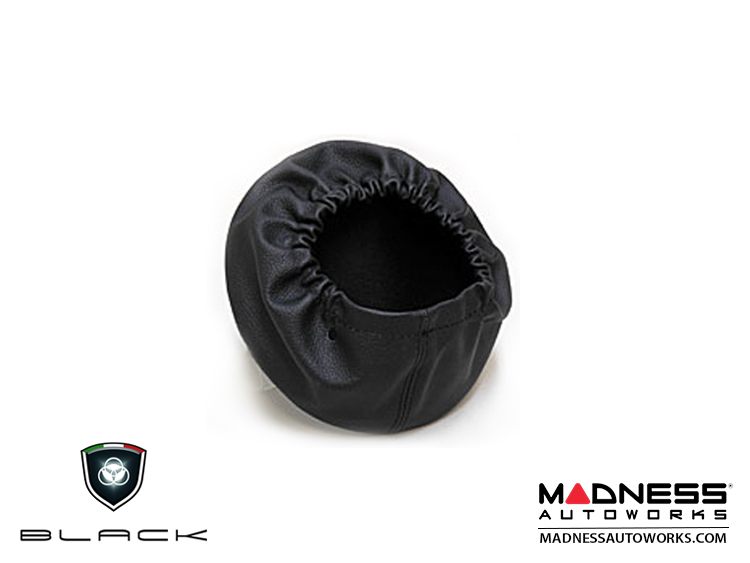 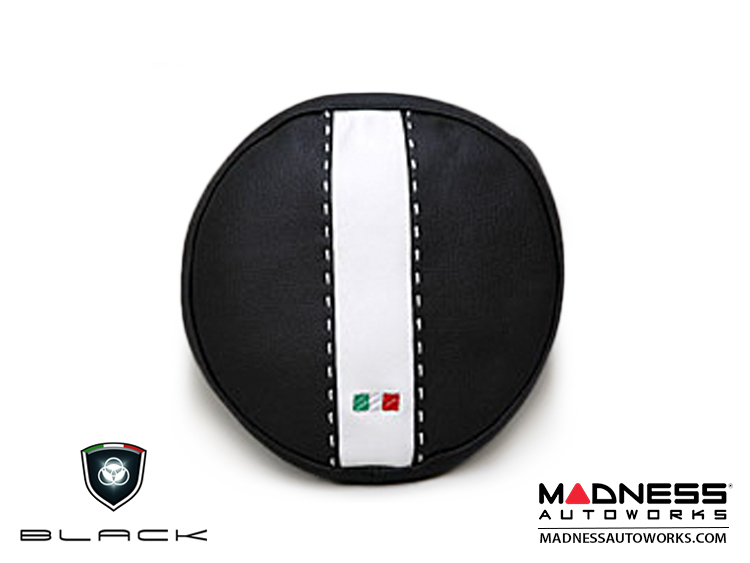 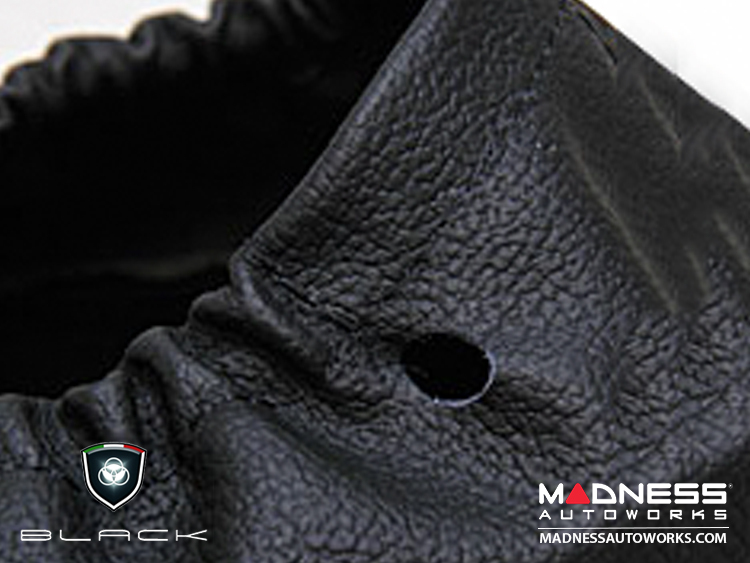 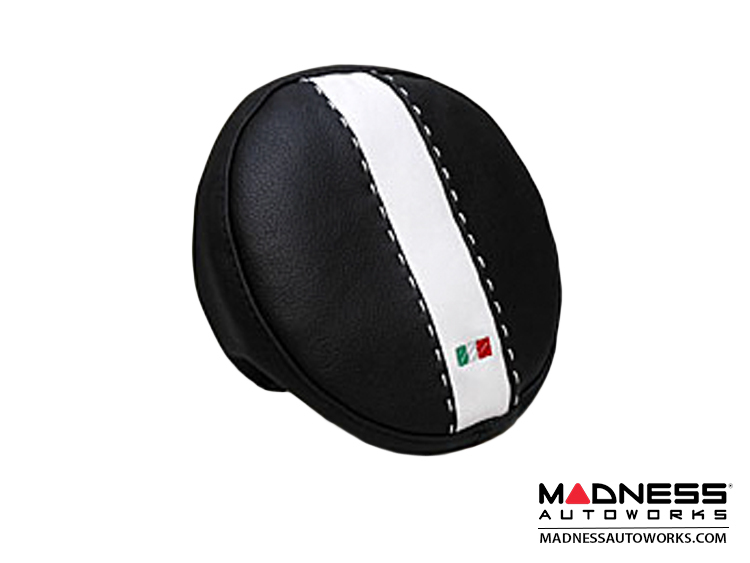 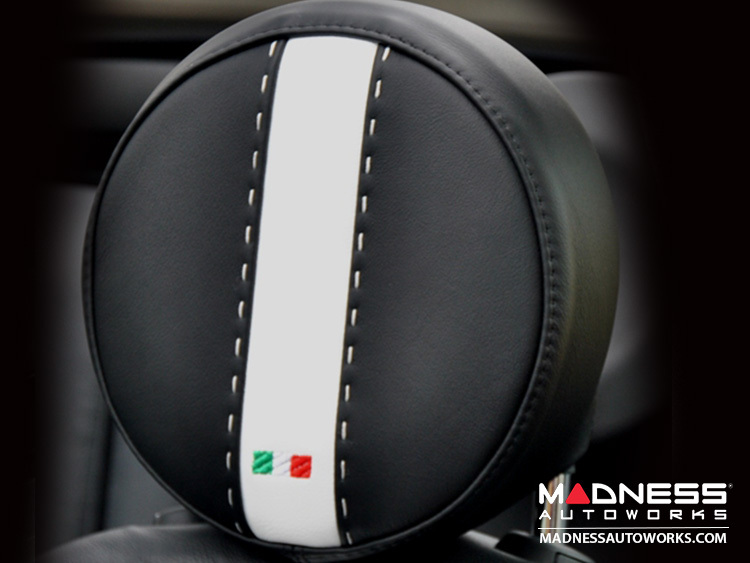 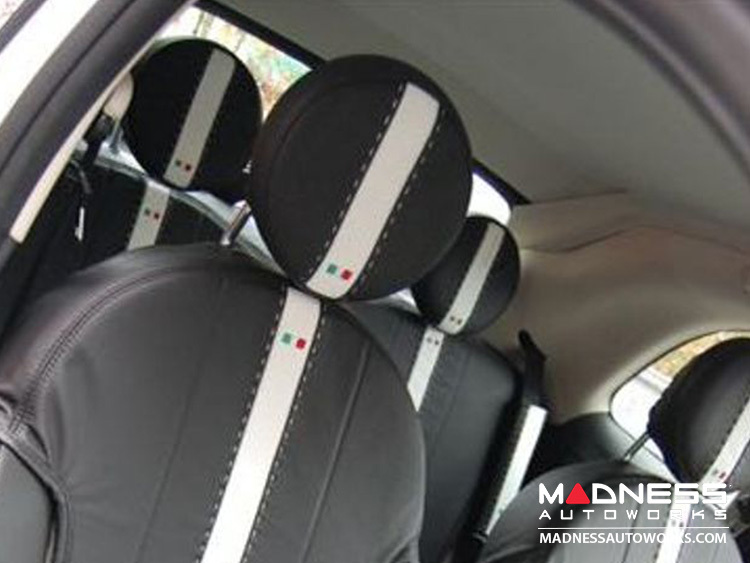 This listing is for a set of two front headrest covers that are designed and manufactured in Italy using some of the highest quality Italian Leather by Black. 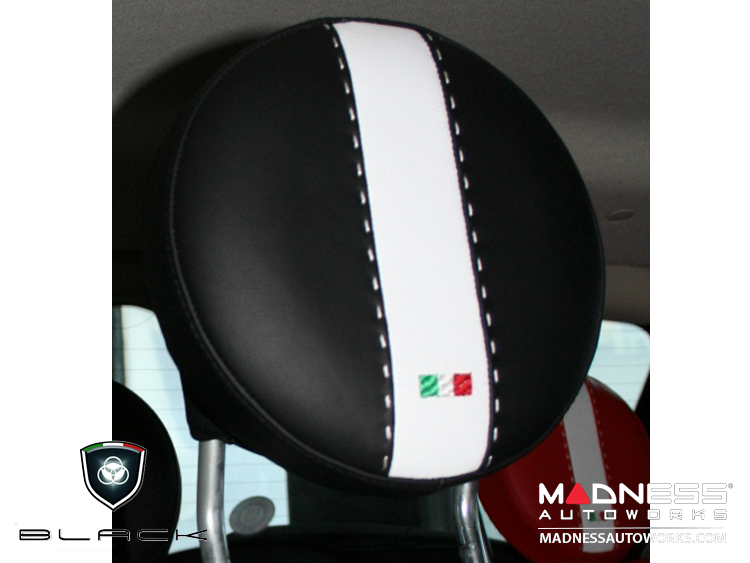 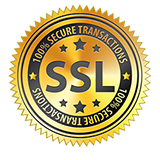 This listing is for a set of two front covers in Black with White Details. 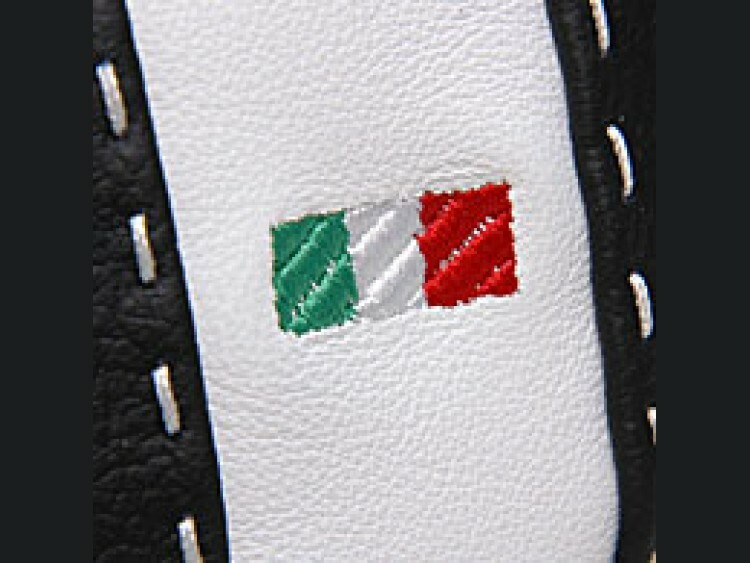 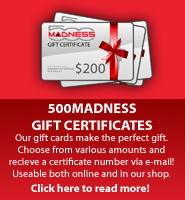 Don't forget to check out our other listings for the Red/White version and other fine products from Black.